Dr. Kenworthy’s philosophy of care embodies progressiveness, innovation and compassion. He ensures that his patients benefit from the most advanced technology and procedures proven to be successful, safe, and cost effective. His patients enjoy individualized care in a comprehensive and caring environment. Based on his interest in solutions for voiding dysfunction, Dr. Kenworthy became one of the 'early adopters' of the UroLift® System in his practice. 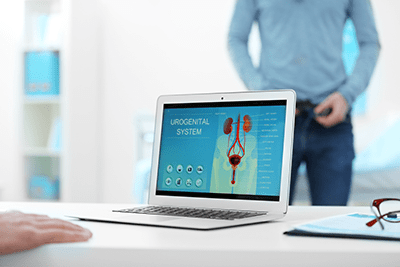 He first utilized the UroLift® System in early 2014 and continues to believe in the innovation, physiology of application, and the positive patient response to this treatment for BPH. Dr. Kenworthy was the first Urologist in the Greater Houston area to perform the UroLift® procedure in the office as well as the first to earn the Center of Excellence designation in the Greater Houston area. To date he has performed well over 200 UroLift® procedures in the office, more than any other doctor in the area. Dr. Kenworthy remains committed to providing the finest care for patients whose health and lives are compromised by urological disorders. He served as the medical director of the first center for incontinence care developed in Memorial Hermann The Woodlands Medical Center. 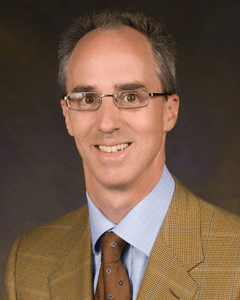 He currently practices in The Woodlands and Huntsville offices of Northwoods Urology. 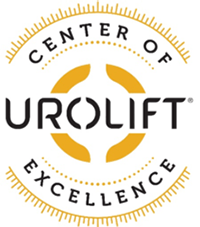 Read the KPRC Story on the UroLift® Procedure with Dr. Kenworthy. Dr. Kenworthy has published his research findings in Urology and the Journal of Urology and presented at numerous scientific proceedings.